Sure you can with holly, jolly seat sale! 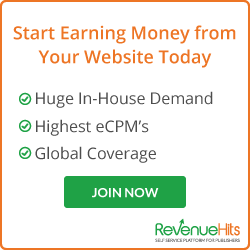 Make a travel list and check it twice! 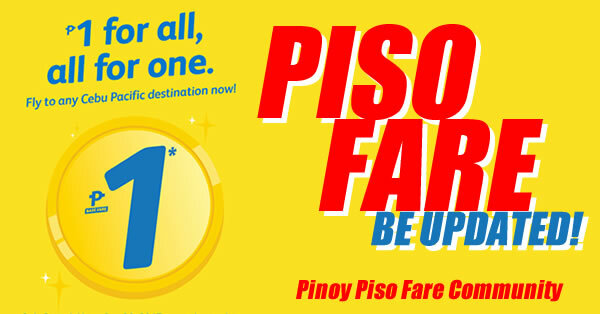 Book this seat sale from now until December 11, 2016! 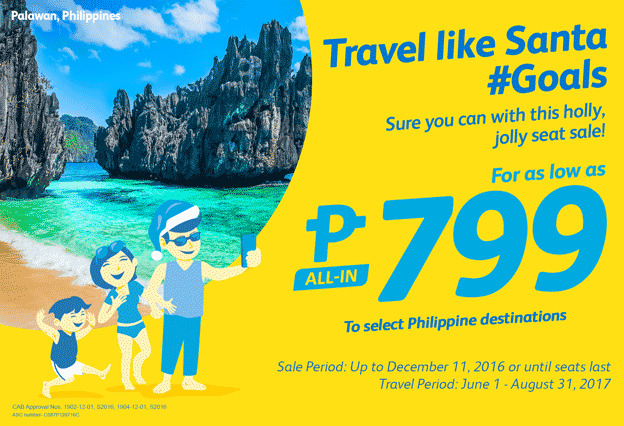 Get this amazing Cebu Pacific Promo 2017: Travel like SANTA #GOALS, Sure you can with this holly, jolly seat sale! 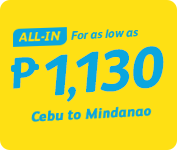 Book now until December 11, 2016! 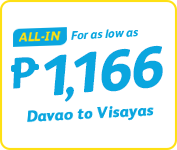 For as low as P799. 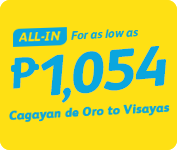 You can buy this promo up to December 11, 2016 or until seats last and travel period on June 1 to August 31, 2017.